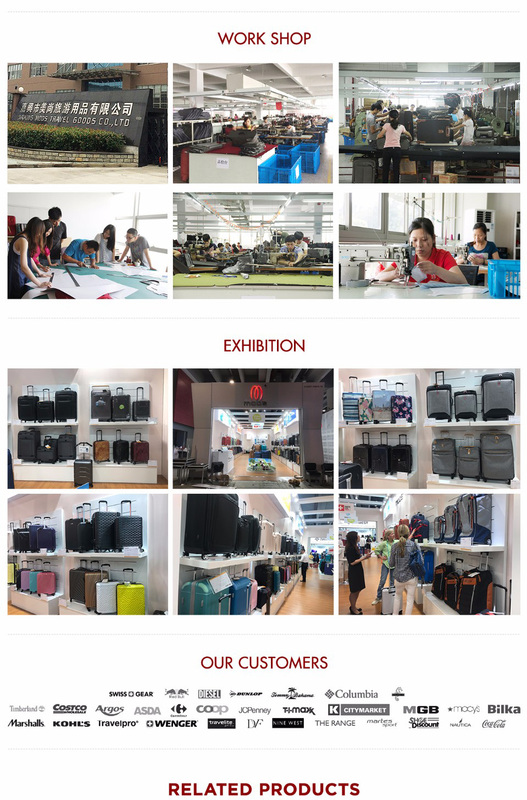 Elite Business-2018 Summer Collection-New Collections-Product Showroom-MODS Luggage China Limited. 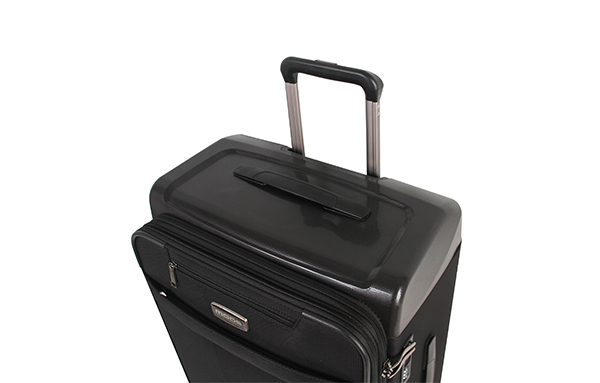 If you are looking for an elite business suitcase, here is exactly what you need. 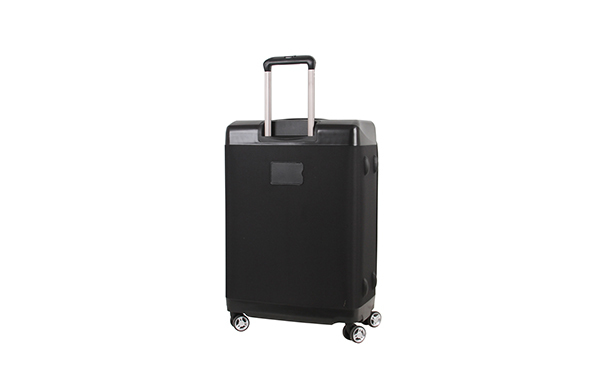 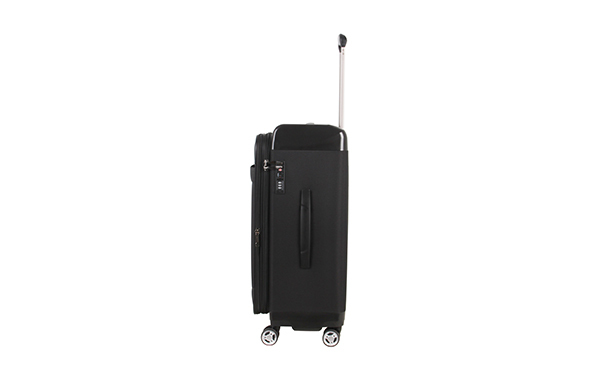 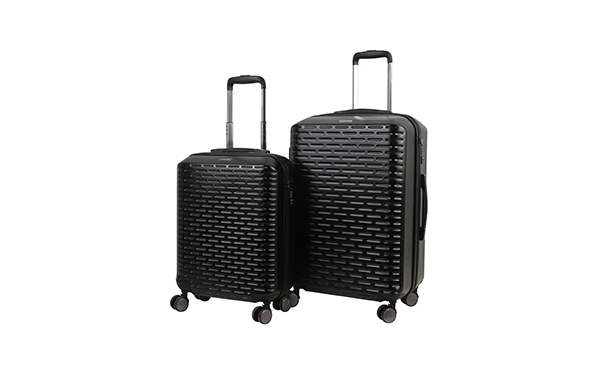 The luggage mixed with polypropylene and polyester gathers the advantages of soft side and hard shell luggage. 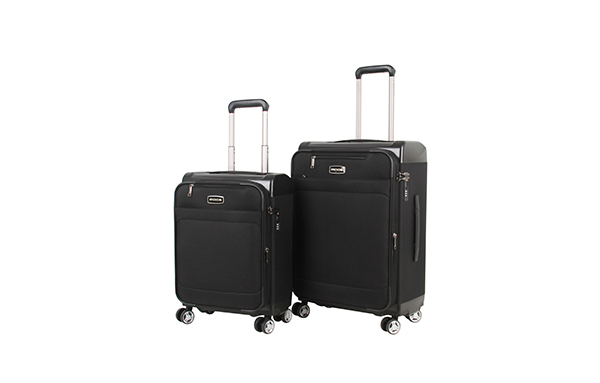 It could be your best companion on your path to success. 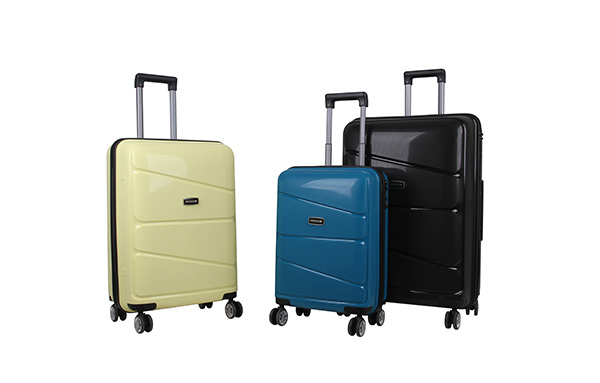 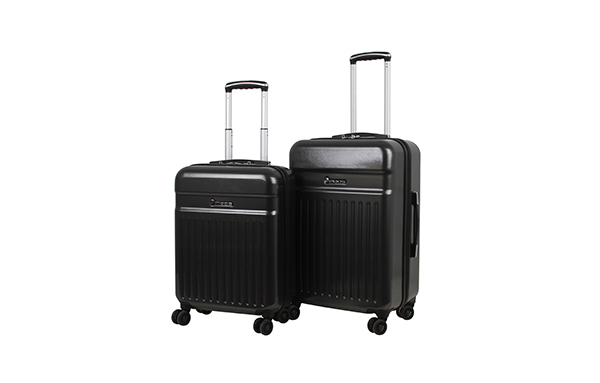 MODS luggage was established in China in 1987 with the purpose of providing a highly efficient manufacturing service for the global luggage industry. 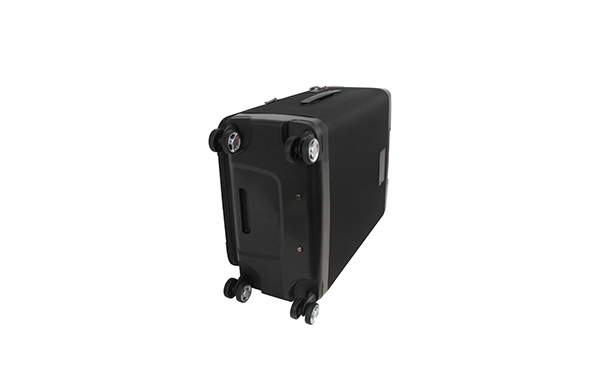 In 2014 MODS UK was established to offer international customers the opportunity to make significant cost savings by ordering direct to MODS. 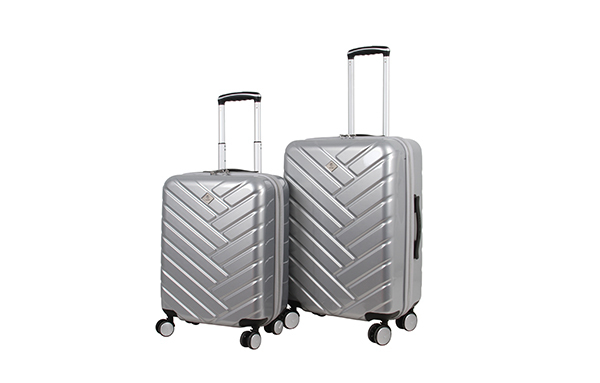 Today we are proud to be one of the most successful luggage producers in the world.